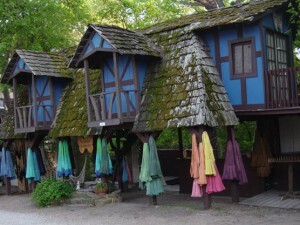 Hand made, hand dyed hammocks that are unmatched in comfort. 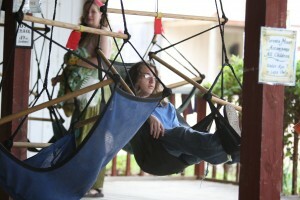 hammock weaving demonstrations continuously throughout the day. The original canvas chair that you can hang from almost anywhere.